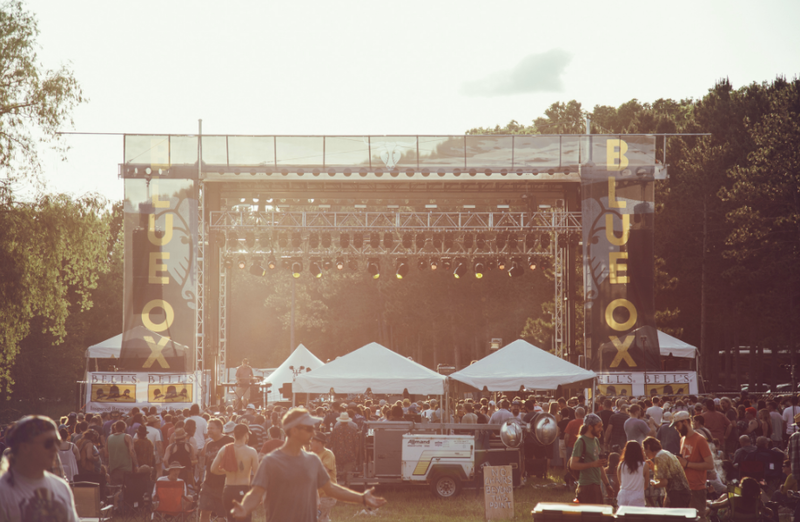 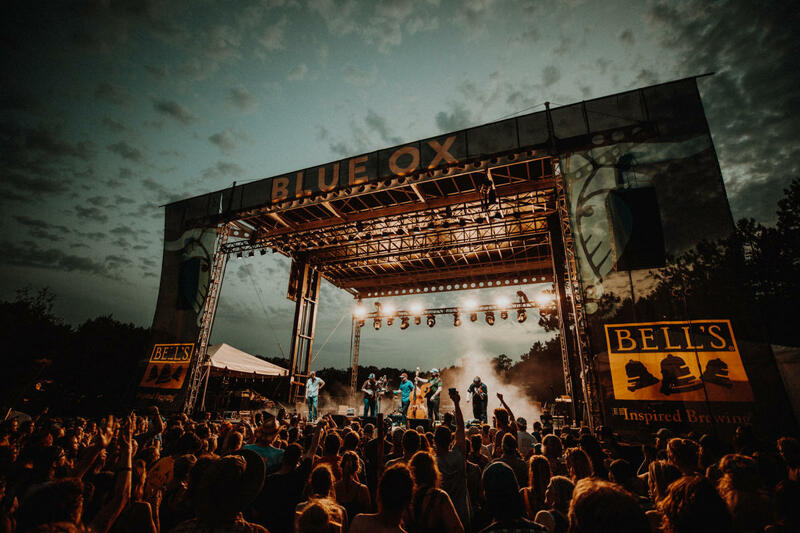 On June 13-15, 2019, the Blue Ox Music Festival presents the biggest concert the upper Midwest has seen of this kind. 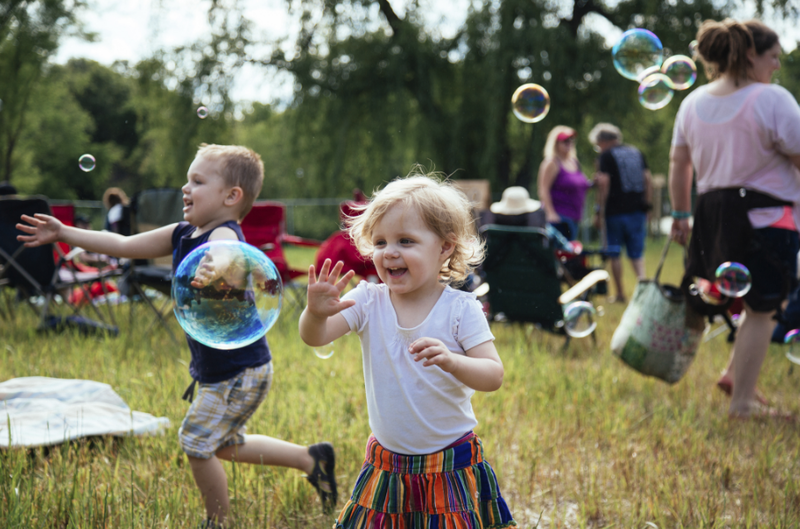 Featuring a lineup of the finest acoustic groups touring the nation, this event is offering a weekend of entertainment appealing to both family concert goers and festival fans, the younger generation & the young at heart. 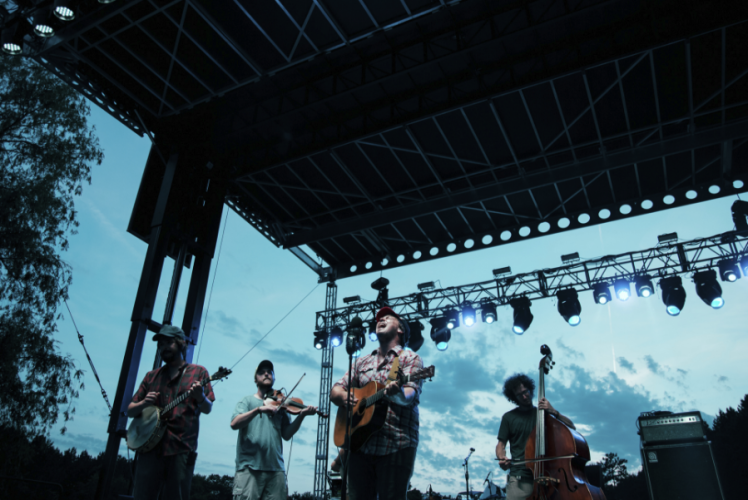 With household names of traditional bluegrass and the top stewards of modern string band music, the whole weekend will be an event to remember. 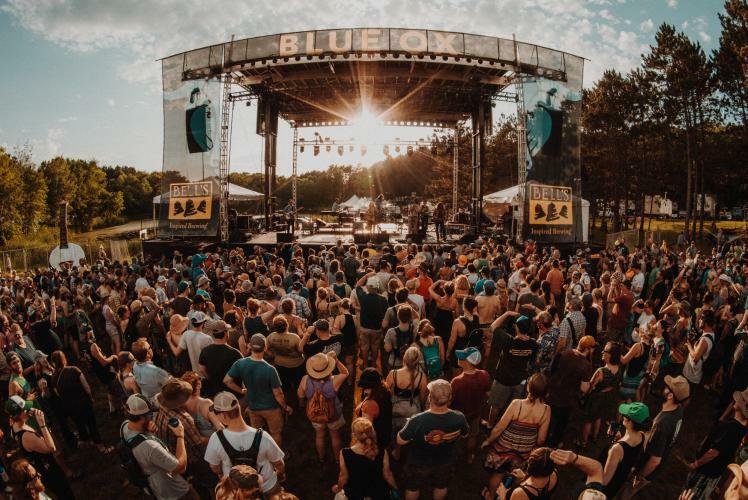 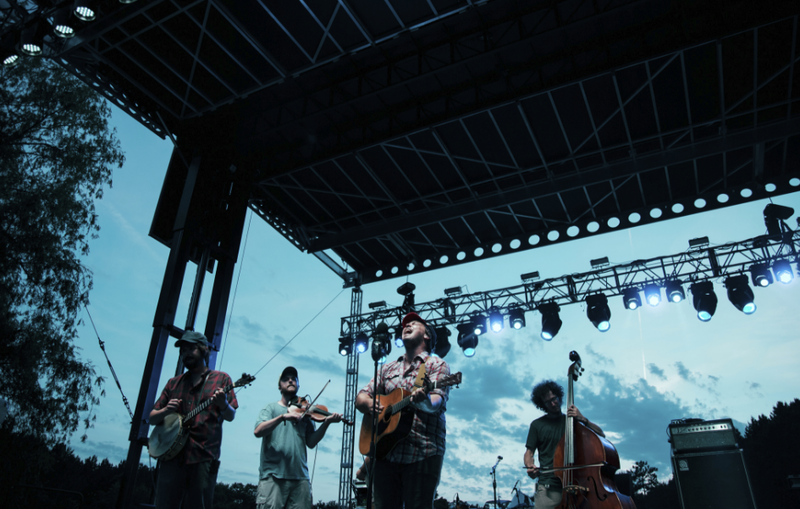 2019 artists include The Infamous Stringdusters, Billy Strings, Trampled By Turtles, The Earls of Leicester featuring Jerry Douglas, Charlie Parr, Peter Rowan, Del McCoury Band, Sam Bush and more. Pert Near Sandstone are the hosts of the festival will be performing for two nights.